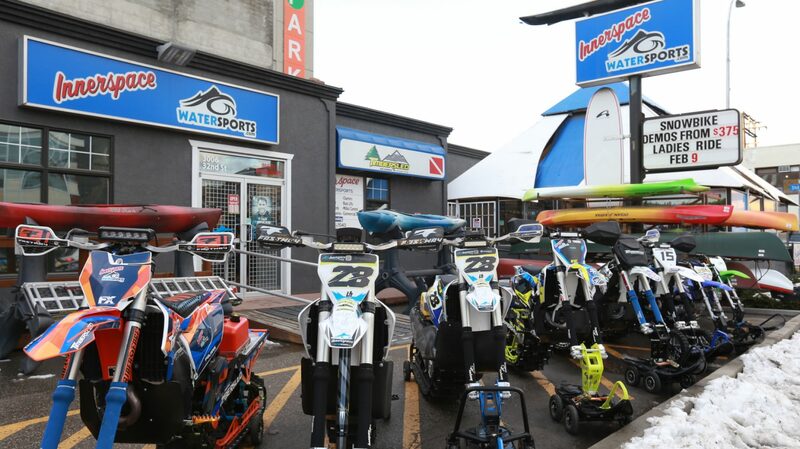 Innerspace Watersports takes great pride in providing local and international training opportunities to our clients. We offer local kayak classes during summer at our rental facility at Kalamalka Lake and at our private pool. The diving department offers classes and certified training at a private pool east of Vernon, BC. The training curricular is supported by SSI – Scuba Schools International and enjoys highest industry standards available.